so when will the dimensional merchant dialog for exchange agathion -> charms fixed as right now it's still missing ? 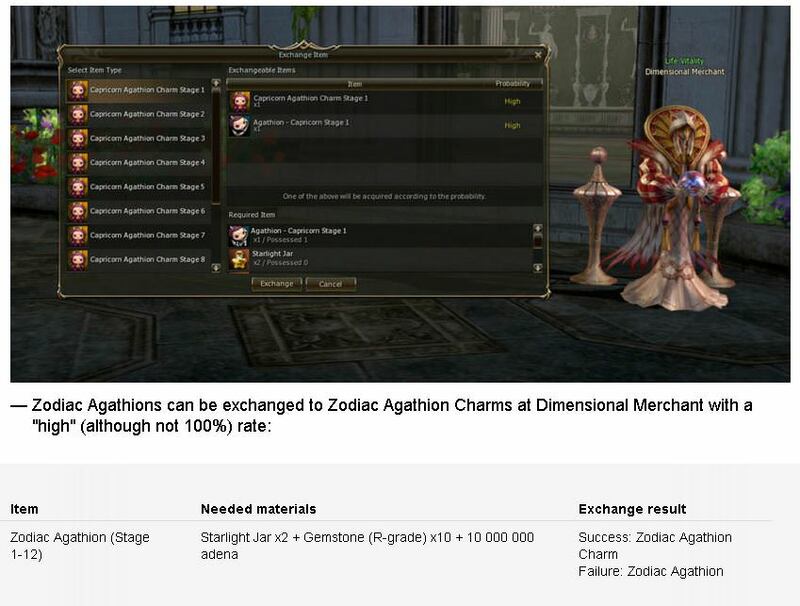 @Juji & @Hime can you advise when / if we will get a working Agathion Charms system as we're now almost 1 year further since I posted this question before ? 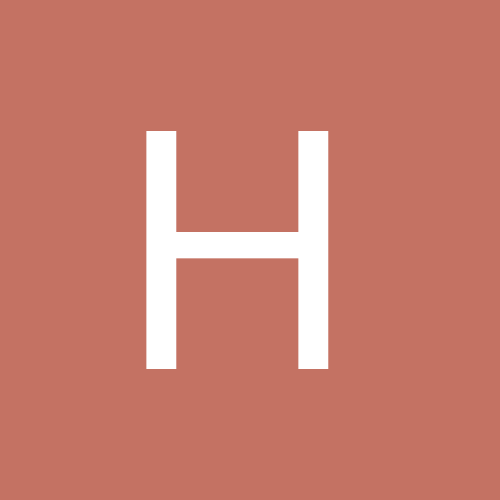 It is way overdue that we get this feature that all other regions have!